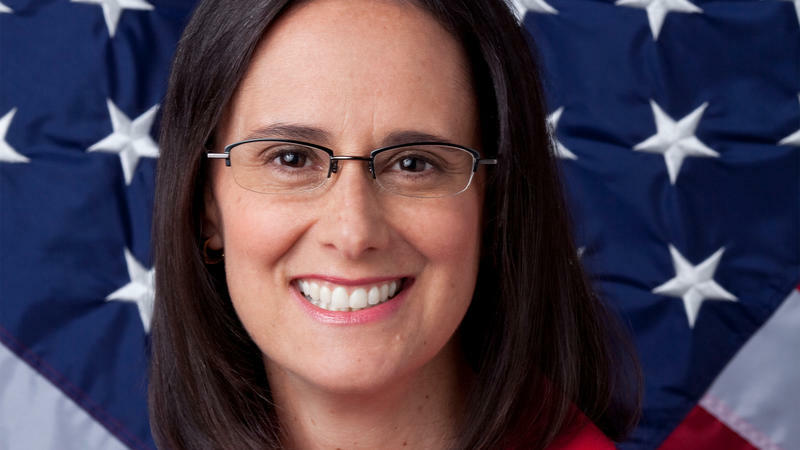 Chicago, IL-(ENEWSPF)- Attorney General Lisa Madigan filed a lawsuit against a DuPage County man who defrauded customers out of thousands of dollars by selling defective appliances, the lawsuit alleges. Madigan filed the lawsuit in Cook County Circuit Court against Edmund Kavanaugh, of Elmhurst, who she alleges sold defective appliances to residents of Cook, DuPage, Kane, and Lake counties through his businesses, All Appliances Inc., All Appliances Outlet Inc., and Terry’s Warehouse Appliances. According to the lawsuit, Kavanaugh advertised used appliance sales on Facebook and other phone apps, even though none of his businesses were registered by the Illinois Secretary of State as required by state law. Madigan’s office received complaints from residents who purchased used refrigerators, washers and dryers through Kavanaugh’s businesses. According to Madigan’s lawsuit, customers reported purchasing appliances and receiving inoperable products or in some cases, the wrong items altogether. 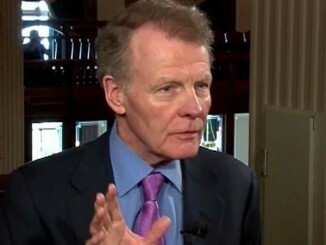 Madigan alleged Kavanaugh refused to exchange products or provide refunds. In addition to Madigan’s office, the Addison Police Department received similar complaints, including at least five from residents who said they never received the appliances they purchased. “Ed Kavanaugh’s latest scam defrauds people by charging them for used appliances, pocketing their money and leaving them without the products they purchased,” Madigan said. Kavanaugh was charged by the DuPage County state’s attorney earlier this year with allegedly failing to register his businesses with the state and allegedly violating a municipal ordinance for operating without a license. He pleaded guilty and was charged a fine. Madigan’s Criminal Enforcement Bureau has also filed a criminal indictment against Kavanaugh in a separate home repair scheme. Madigan’s office indicted Kavanaugh in August on charges of aggravated home repair fraud and theft, class 2 felonies. In her civil lawsuit, Madigan is seeking to prevent Kavanaugh from advertising or selling appliances and asks the court to void any contracts. Madigan is also seeking restitution for residents and civil penalties. Supervising Assistant Attorney General Sarah Poulimas and Assistant Attorney Agnes Ptasznik are handling the lawsuit for Madigan’s Consumer Fraud Bureau. The criminal case is being handled by Assistant Attorney General Maryanne Mlikotic. To file a consumer fraud complaint against All Appliances Inc., All Appliances Outlet Inc. or Terry’s Warehouse Appliances, visit Madigan’s website or contact her office’s Consumer Fraud Hotline at 1 (800) 386-5438. This is from a release from the office of the Illinois Attorney General.